The inaugural Junior Oceania Tag Football Tournament proved a success over the weekend, with more than 1000 junior tag footballers competing at the three day event. 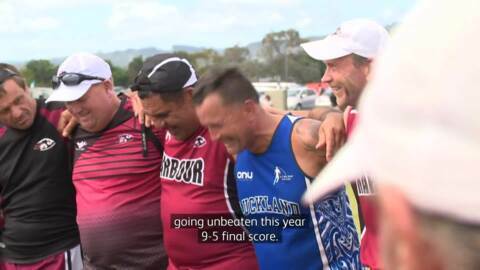 Auckland's Over 50 men’s touch team have defended their national title for a second year in a row defeating North Harbour in the finals in Takanini. 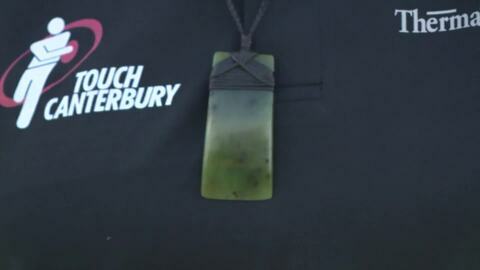 Canterbury Touch Rugby has honoured Touch Blacks coach Leana Te Ohaere-Fox by inducting her into their Legends Club. Te Ohaere-Fox received the accolade after representing her province for 10 years. After being absent for 15 years, Te Tai Tokerau have made a return to the National Touch Championships in Auckland. This year, the northern region have three teams entered, which is the most in their history. 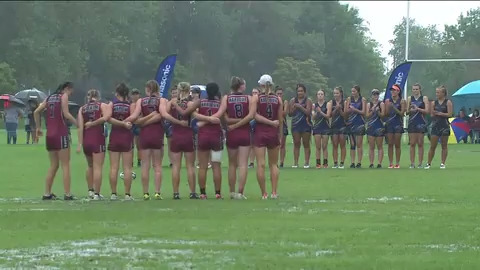 Finals day of the Grassroots Trust 2018 Junior Nationals Touch Championship were cancelled for the first time ever due to extreme weather conditions in Auckland. But that didn't dampen the spirits of the players. Australian Māori players have turned out at the Junior National Touch championships in Auckland in the hope to play for New Zealand. Players who play at the tournament are eligible for the World Cup this year in Malaysia.